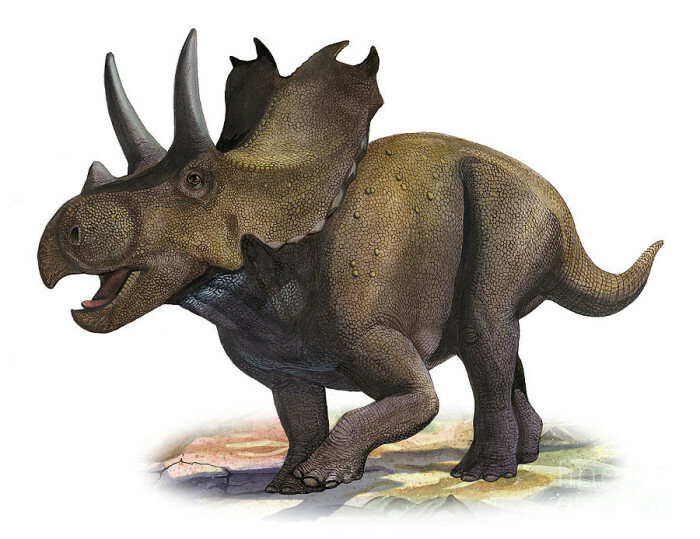 Ceratopsian research has entered something of a renaissance during the last few years with more students, as well as established researchers, now engaged in significant, sometime state-of-the-art, investigation into all aspects of these fascinating horned dinosaurs. Indeed, as many bloggers have noted, 2010 was widely regarded as the year of the ceratopsia and the momentum shows no sign of abating. 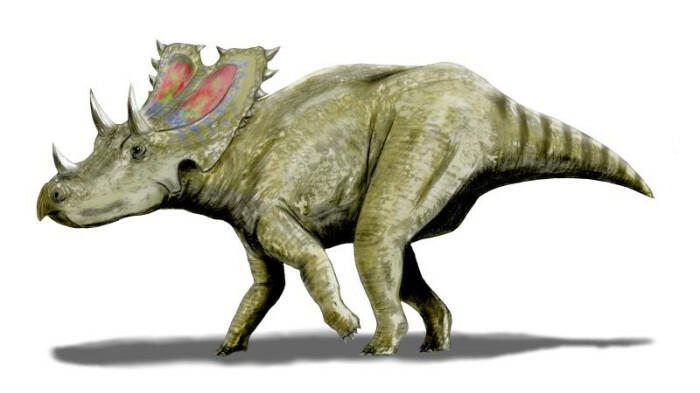 Peter Dodson is generally acknowledged by most of us as the undisputed king of ceratopsian research and, in the opening section, Peter describes the evolution of that research from its initial beginnings through to the hotbed that it is today. Peter’s magnificent enthusiasm reaches out and grabs you and I wouldn’t be at all surprised if this volume spawns yet more workers who specialize in ceratopsians. 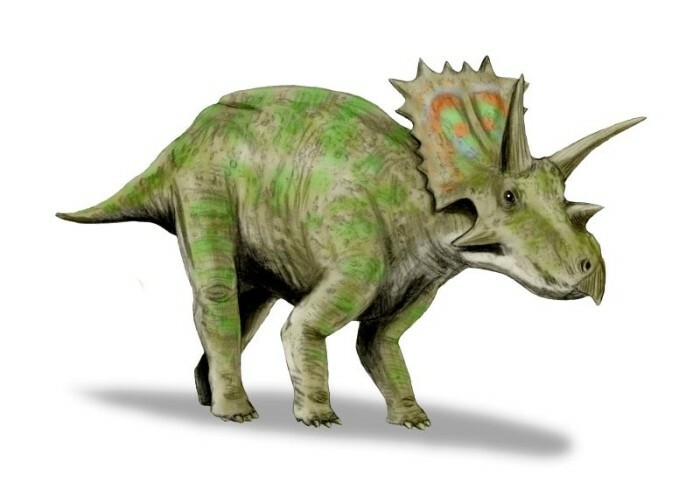 The Agujaceratops was an herbivore from the Cretaceous period. It lived from 70 to 83 million years ago. The name means horn face from Aguja.In 1938 the dinosaur was first discovered at the Big Bend National Park by William Strain. It was not until 1989 a man named Lehman studied the fossils and described it under the Chasmosaurus species. At that time there was no skull. In 1991 Paul Sereno, led an expedition at the Aguja Formation, Texas and discovered an almost complete fossil skeleton of the Agujaceratops(still named Casmosaurus). 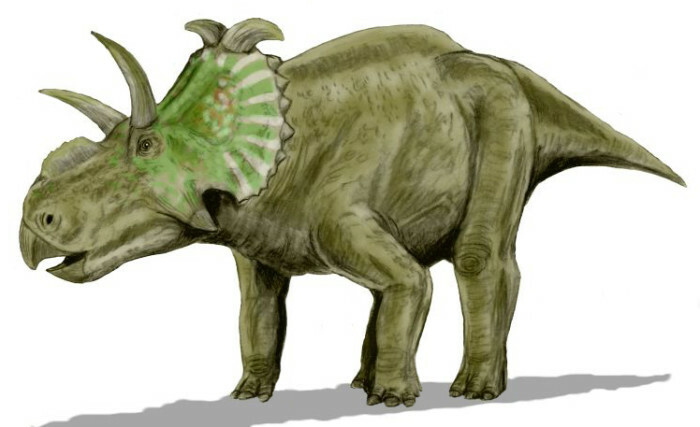 After a short study in 2006, Lucas, Sullivan and Hunt re-described it and realized that it should be its own genus and named it Agujaceratops.The Agujaceratops is lately not considered to be an ancestor of the Pentaceratops or Chasmosaurus even though they do share a fair bit of obvious body features. The Agujaceratops has a very short frill unlike the others.